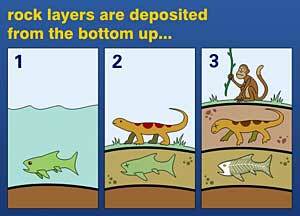 Why are fossils important to us? 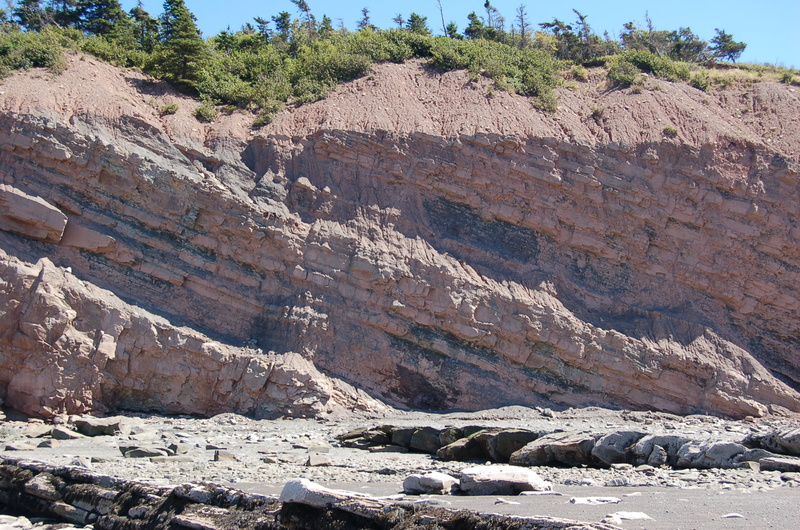 What do the different layers of sedimentary rock tell us about the age of the rock layers? Where are fossils often found? What causes rock to be lifted to new positions? Discuss the use of artifacts to make inferences. Observe fossil samples to make inferences about the past. 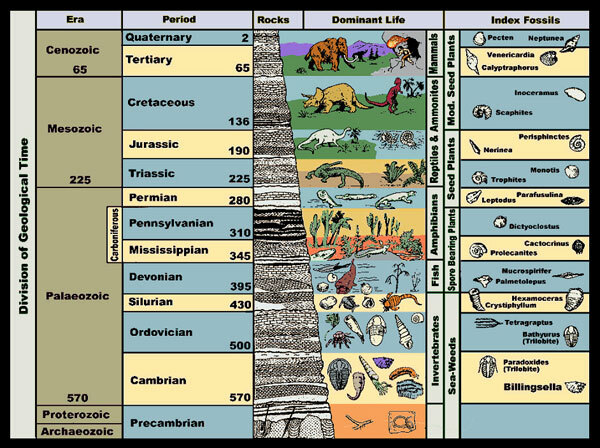 Look at “Fossil Evidence Chart” and add it to your journal. Read “How Rocks and Fossils Tell a Story” from Think Central (pages 330-331). Record notes in your science journal, answering today’s questions.